RAPAPORT... Singapore-based D1 Mint has agreed to buy $20 million worth of diamonds to back its new cryptocurrency coin, the company said last week. The 1,500 investment-grade diamonds were manufactured by Hong Kong-headquartered KGK Diamonds, and sourced from Russian miner Alrosa. The stones will go to the Gemological Institute of America (GIA) in New York for grading, laser-etching and packaging, before being secured in vaults in Singapore and Switzerland. 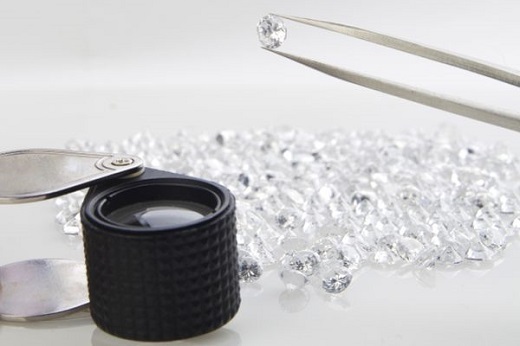 Coin holders can select specific stones from the reserve at any time and convert their tokens into diamonds at a fixed price, determined by the company’s algorithm. Consequently, D1 Coins provide a direct exposure to the price of diamonds, opening a new asset class to investors globally, the company explained.